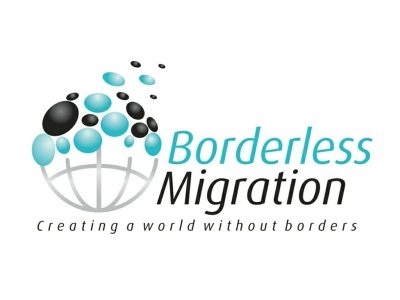 We are a boutique migration firm which provides clients with utmost attention to their cases. We handle all types of visa applications and tribunal appeals. We aspire to make your journey to Australia as smooth as possible.